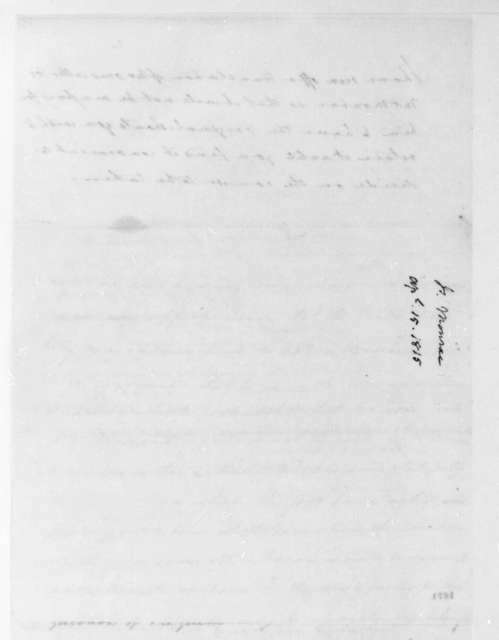 Walter Jones to James Madison, November 8, 1813. 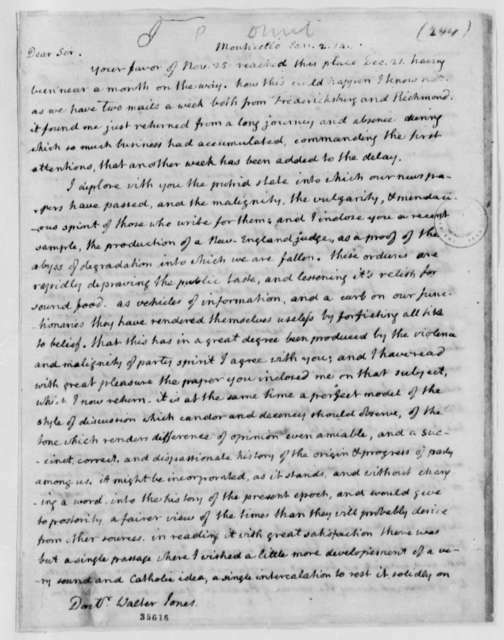 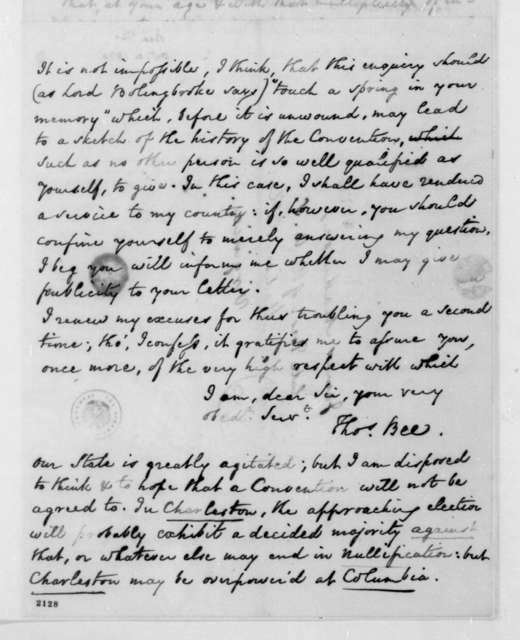 Walter Jones to James Madison, January 10, 1794. 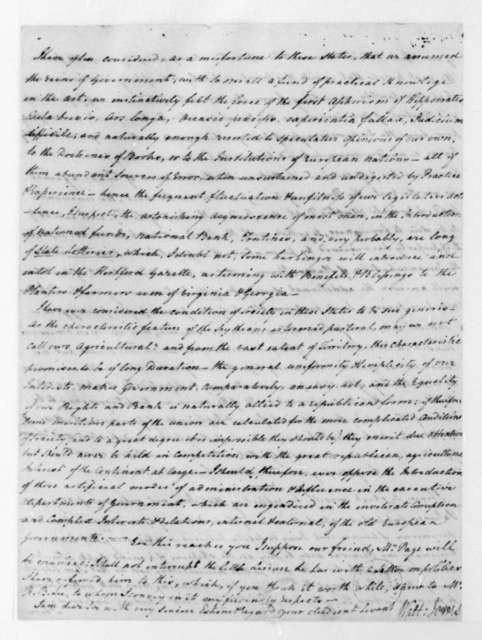 Walter Jones to James Madison, June 18, 1794. 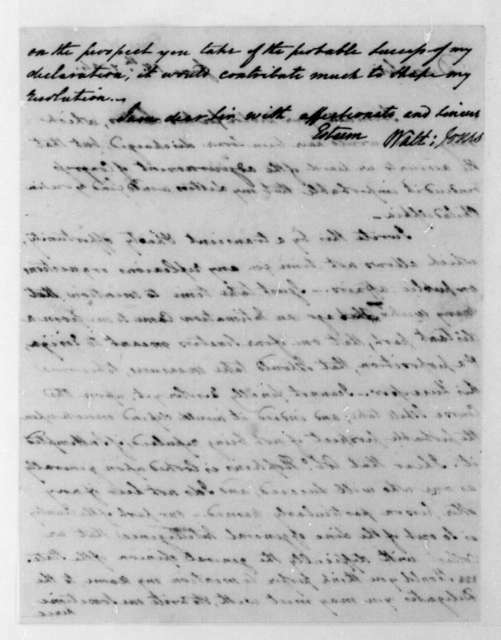 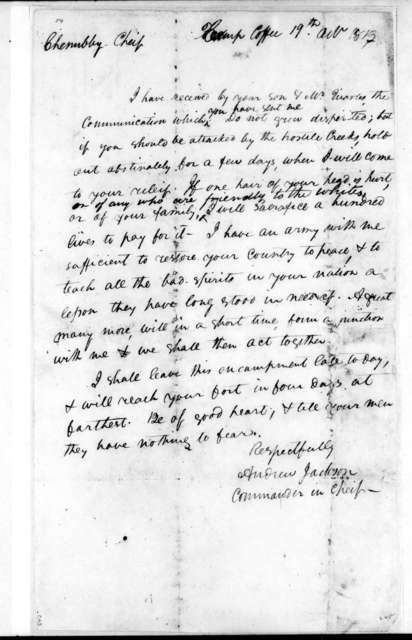 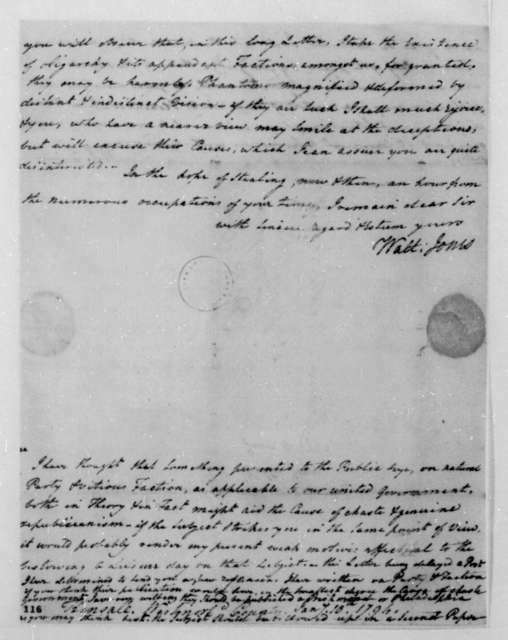 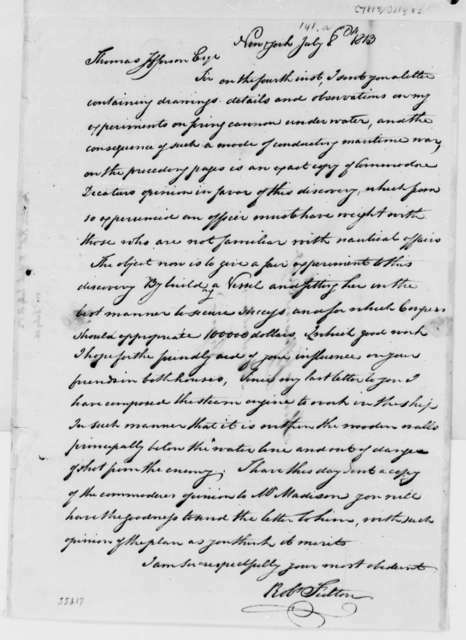 Walter Jones to James Madison, January 4, 1795. 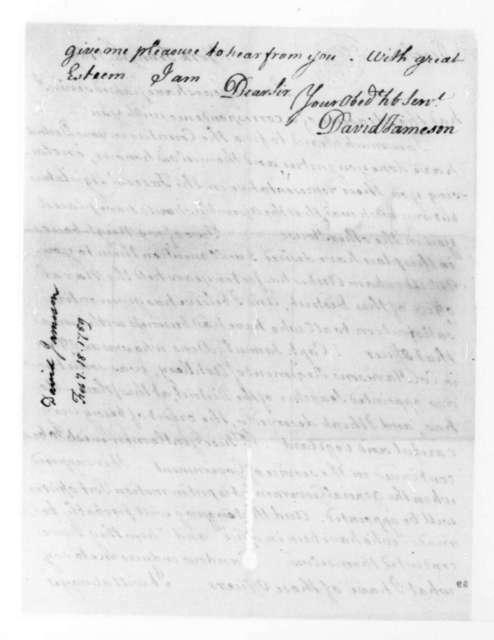 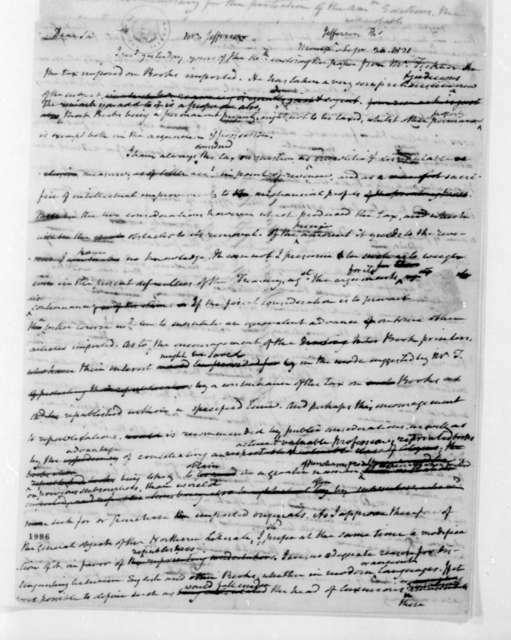 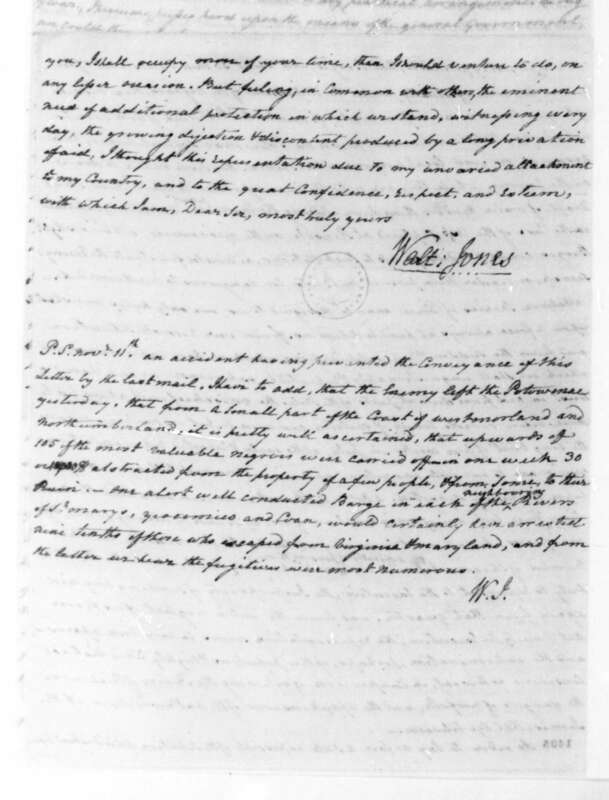 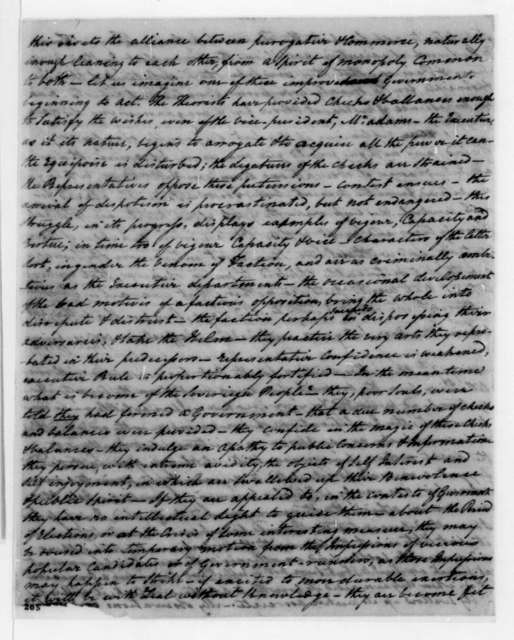 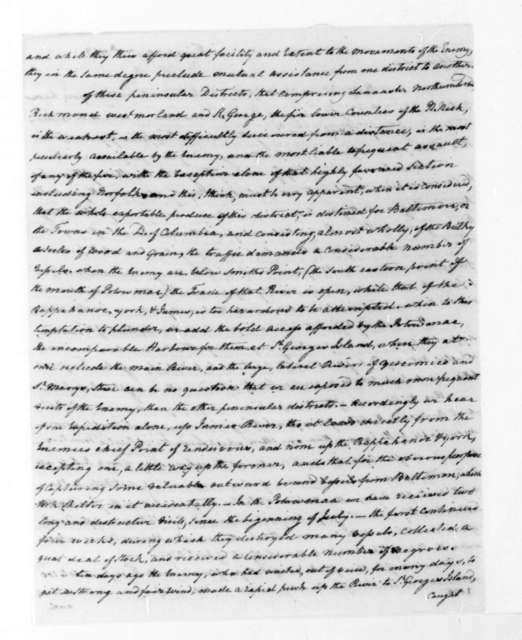 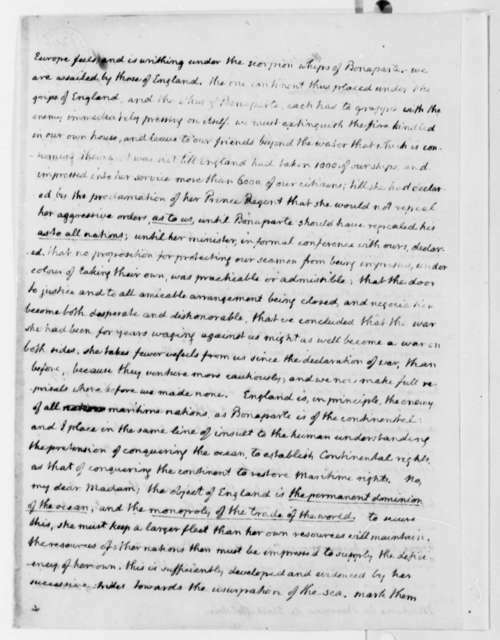 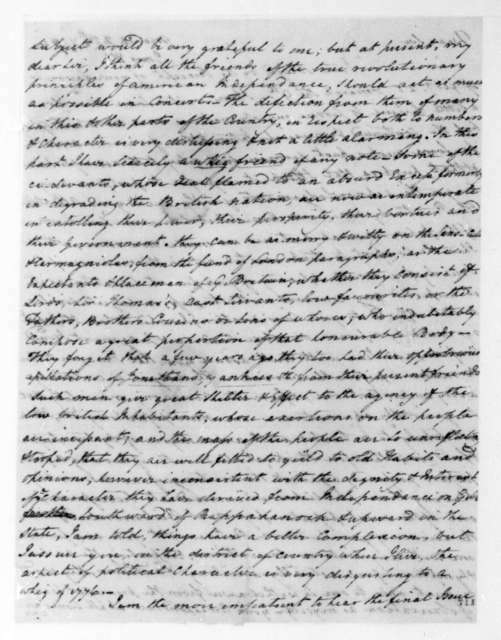 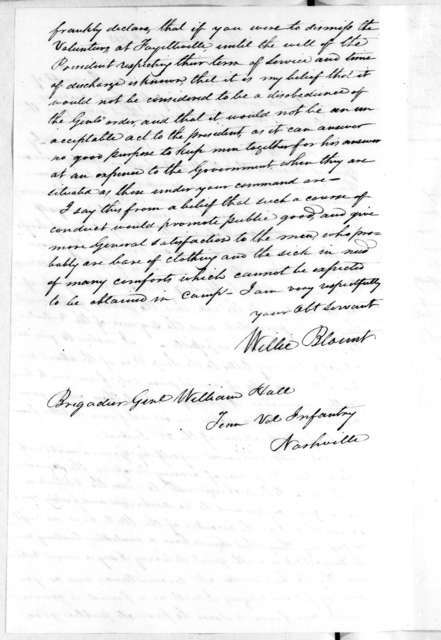 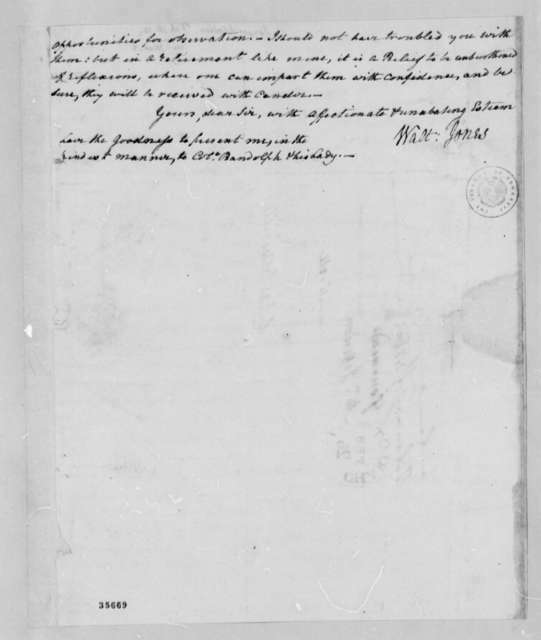 Walter Jones to James Madison, March 25, 1790. 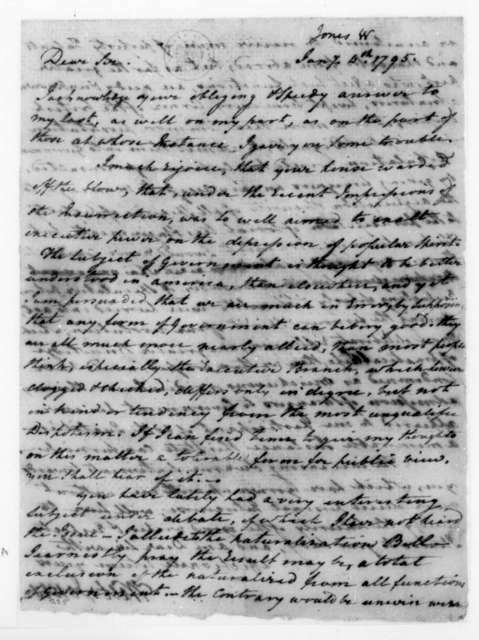 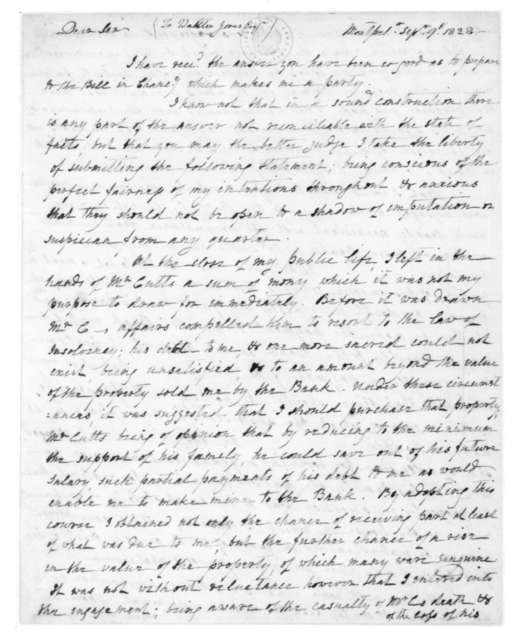 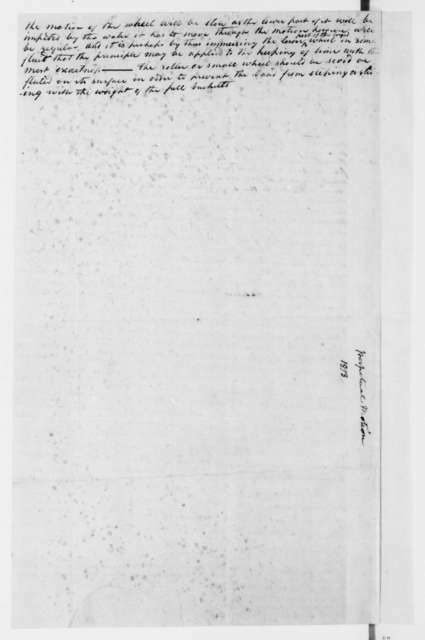 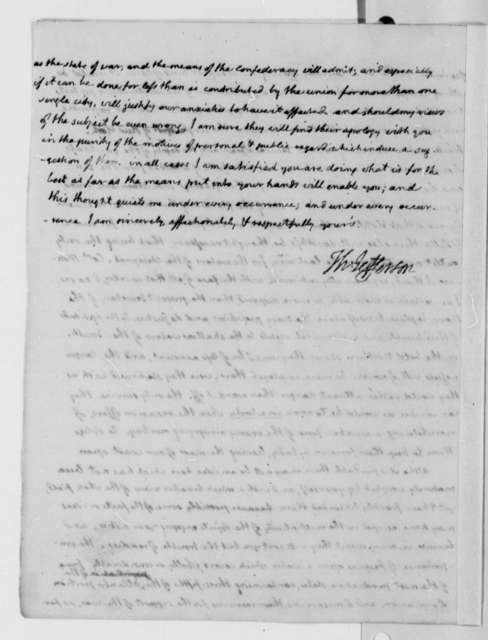 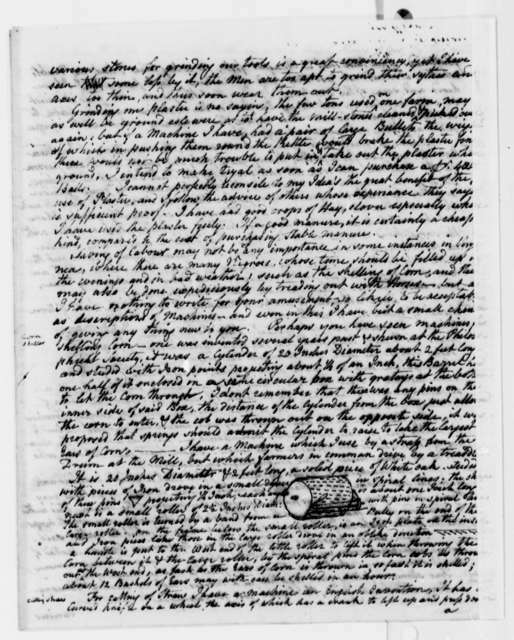 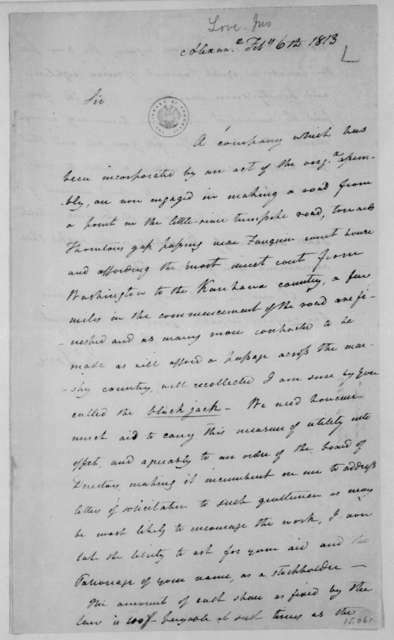 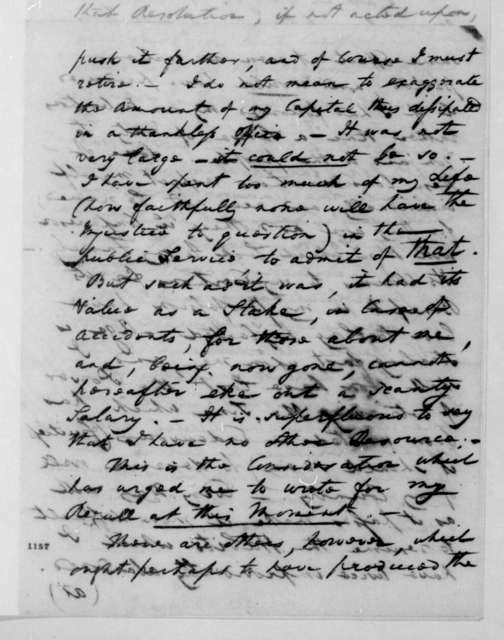 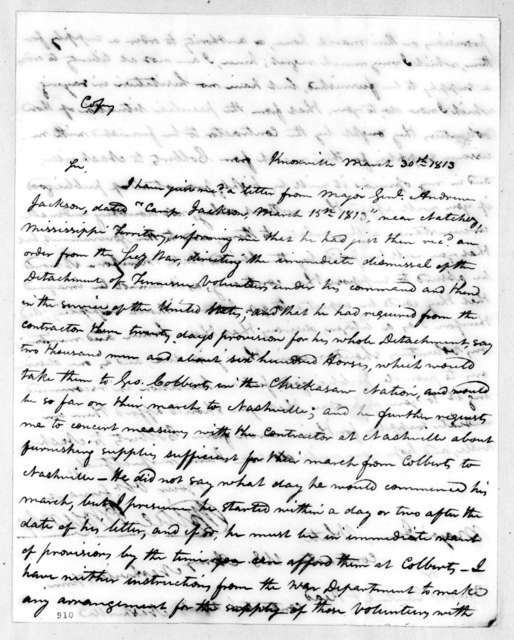 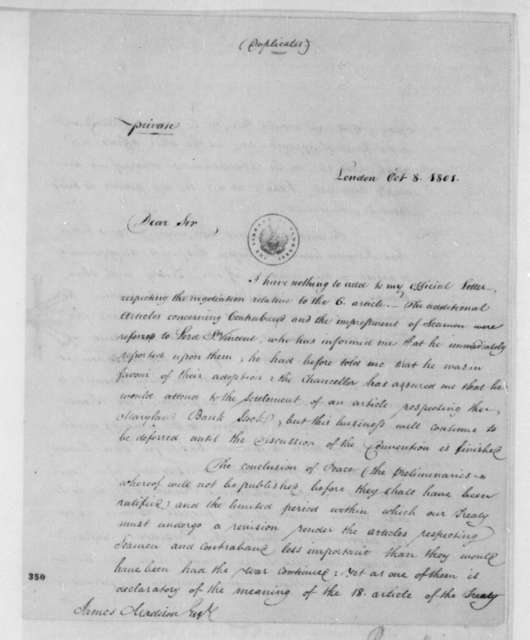 James Madison to Walter Jones, September 9, 1828. 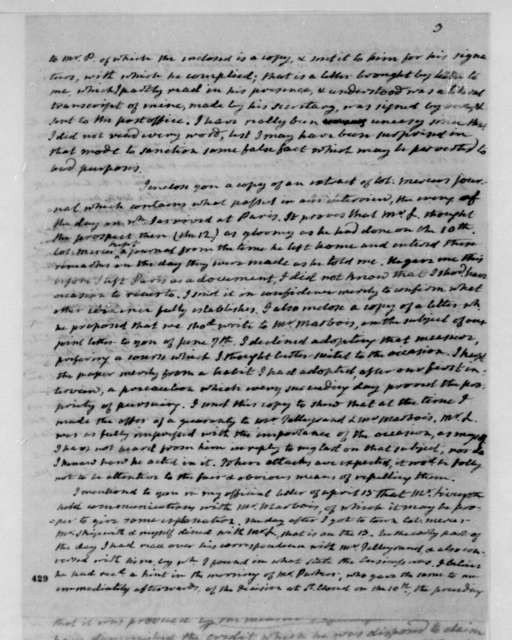 Walter Jones to James Madison, March 25, 1794. 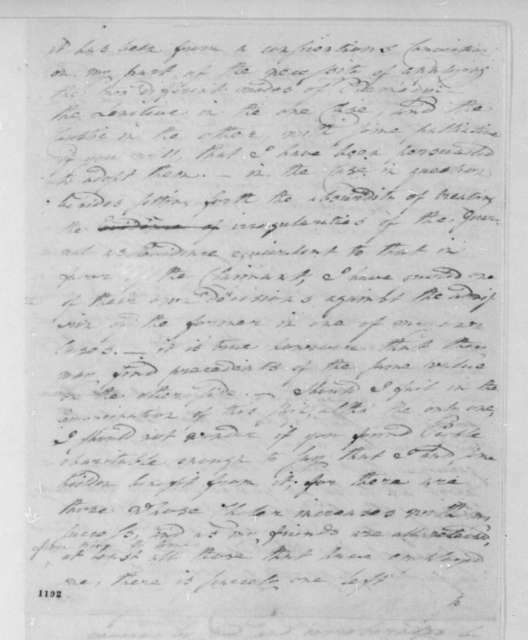 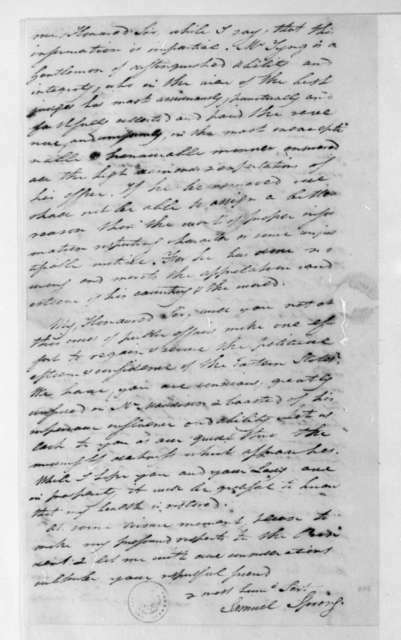 Walter Jones to James Madison, May 15, 1796.